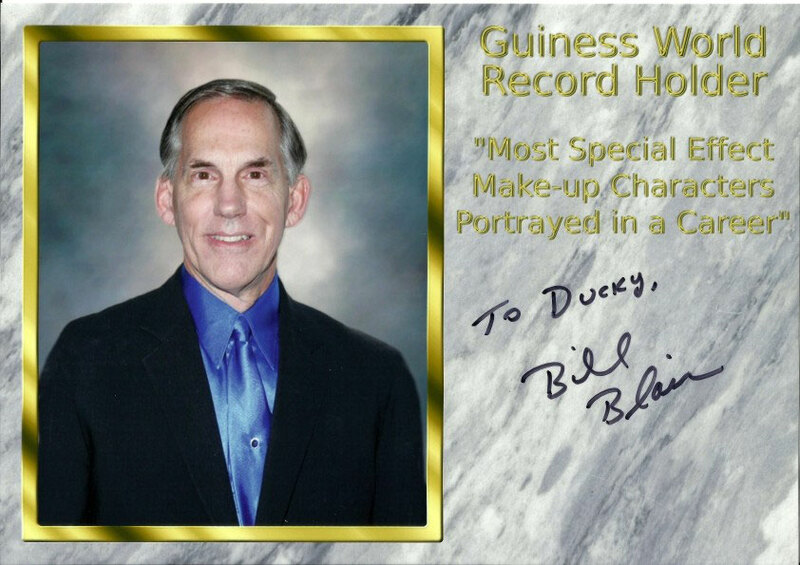 BILL BLAIR - duckys-autograph-worlds Webseite! He was surprised when he saw the picture and meant, he has never seen this. I explained to him that I had made it and he meant, he must sign this of course with gold.. However, I once made a bad experience with a metallic color pen and when I explained that to him, he used a black one. 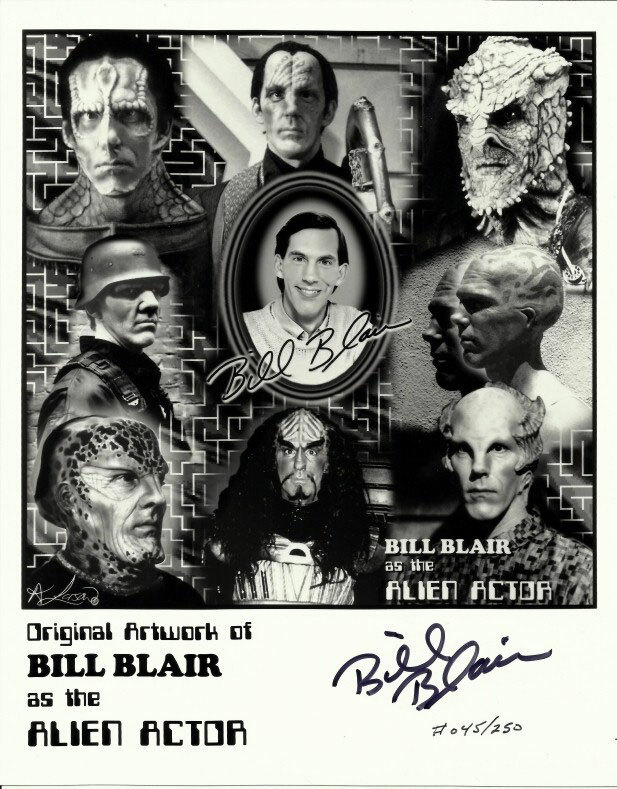 I auctioned this autographed picture in the charity auction at the TrekGate 2013 for 70 euros ($ 94.50). 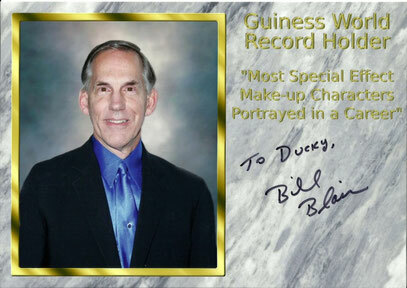 I could have bought it on Bill's website for $ 29.95 (22.18 euros), but what the heck.